Try the same high quality flower which we use for all of our products in a slow burning King Palm natural leaf roll. Each roll is hand packed and conatins over 1 gram of organic hemp flower. 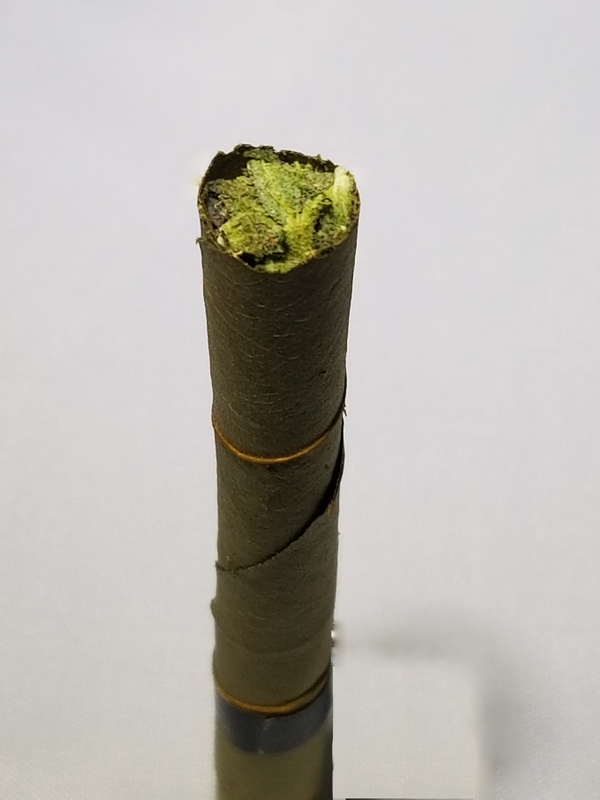 These hemp rolls are perfect for anyone who wants to experience a full flower hemp CBD smoke. We exact 100% the cannabinoids, filter out any undesirable matter like fats or lipids and cure in a vacuum oven until we have a perfectly cured solvent free full spectrum hemp CBD oil. If you don’t love it, return it, and receive a full refund.